Language : French, Bambara e.o. In the west of Africa surrounded by other countries without access to the sea lies the Republic of Mali. The country generally has three kinds of landscapes; to the north is the Sahara with its deserts, which is increasingly advancing to the south. The only vegetation in this area can be found on so-called wadis, dried up riverbeds. The Sahel with its steppes forms the center of the country while the savannah lies in the south of the country. There is even a large swamp area where the three major rivers can be found; the Niger, the Senegal and the Bani. There is even also some forests in Mali unknown for most people. To the west lies the capital Bamako and the two most important national parks; Baoule and the Manding highland. This highland consists of terraced ravines. These ravines were formerly created by rivers. The country is predominantly flat. 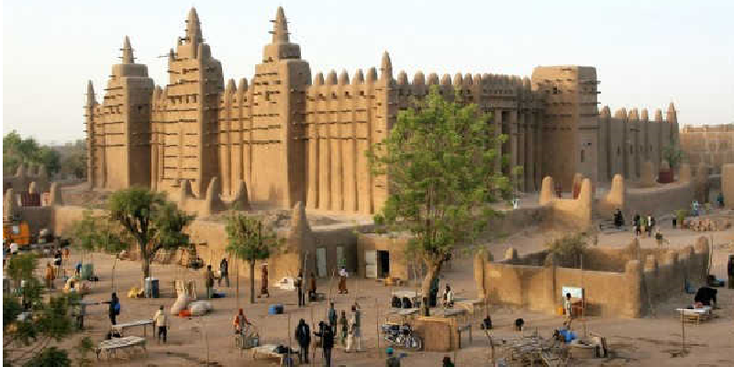 Mali has a very rich past and culture; three consecutive kingdoms, in which the Ghana kingdom (has no ties with the nearby country Ghana) was the first. The base of these powerful kingdoms was the trade of gold, slaves and salt from Southern West Africa via the Sahara to the north. Timboectoe in particular was strategically good for exchanging goods and grew into a very important tradecenter as well as a religious Islamic stronghold. France would colonize the area and incorporate it into its large West African empire. Mali would never grow into an important area; it was mainly used to grow and export cotton and rice. The tribes who already lived here at the time of the kingdoms would then once again become independent in 1960 when the country became independent. The country has so far experienced many military coups but also times of peace and prospererity with hope of a fruitful future. At the moment Mali is again very unstable due to hostages of mainly Western tourists and fighting between the government army and rebellious extremist Muslim rebels in the north. 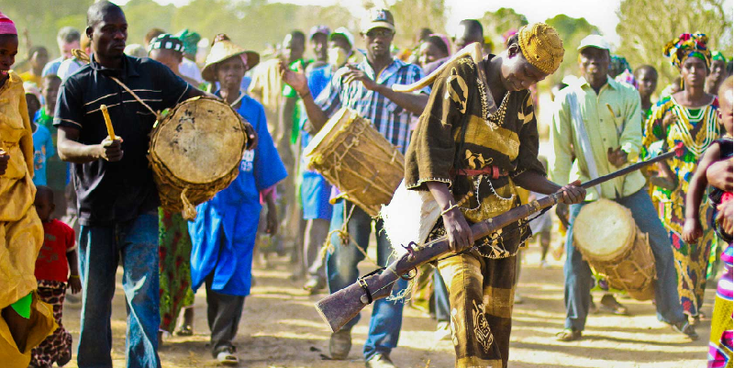 Mali is also very interesting for music lovers; Bamako is known for its music and in the city of Segou a large music festival is organized every year. For tourism, Mali is perhaps the most interesting country in this region. As one of the poorest countries, Mali has a lot to offer in the cultural, historical and nature areas. Dogon is located in the far southeast of the country - a tribe that lives against the steep walls of the "Falaise de Bandiagara". They live in small thatched huts and you can make a day-long hike and stay overnight on the roofs of simple hostels. In Mopti, the Venice of West Africa, is the largest mudbrick building in the world - the Grande Mosque. An absolute must. From this city it is possible to sail north with a local boat over the river Bani to Timbuktu. Here begins the mighty Sahara. 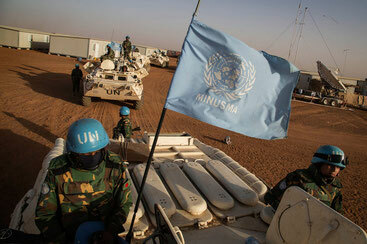 And in the north of Mali there have been major problems since a few years. Rebel leaders are fighting each other here and Muslim extremists are doing everything they can to introduce Sharia here. First France seized (as an ex-colony) with closely followed by the UN. This would activate an international force that has recaptured a large area since 2014. The Netherlands is also active in North Mali and will certainly contribute in 2017 to the stability of the country, which is also important for the growing immigration flow from West Africa.